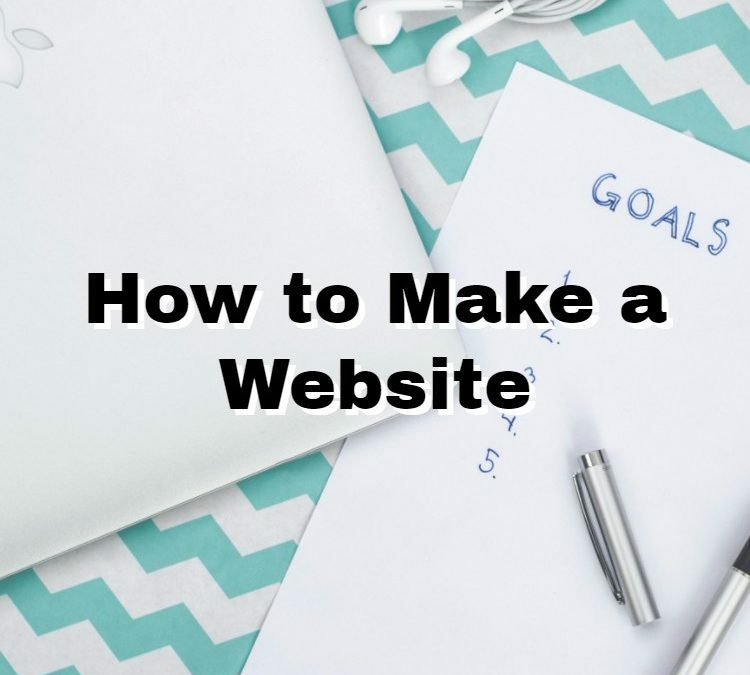 First thing first, before you do anything related to starting to make a website, you must brainstorm or storyboard what you want your website to be or look like. Just so you know what I mean by storyboarding, it is drawing out different aspects of each page so you can get a feel for how you want your website to look before creating anything in WordPress. This will make it easier in the end when you go and put all the puzzle pieces together. I, unfortunately, did not do any storyboarding prior to making my website, nicolegraphics.com, the only thing I did was figure out a color scheme- bad idea. That was not very smart, so take it from me… don’t do that. It was hard for me to come up with the layout of the site and how I wanted everything to look. So spend some time brainstorming before you start anything. Finally, after the process of brainstorming, you get to do what I think is the fun part, actually going into WordPress and creating all the pages and posts. With WordPress, you are able to put your own spin on things. You are able to customize it to whatever you want it to look like and if you are anything like me, you will find WordPress easier to use than Wix. When you first log into the “backend” of your site, look on the left-hand side. There, you will find a long column with all the different options you can add in, including an option where you can download plugins to help further your design and make it your own. I find that the majority of my time was spent in the pages and posts category, where I had/have the ability to edit a page or to add a new post. I was always told to periodically save while adding a post in since there could be a random mishap where the content could be lost. Also, one more thing worth of mentioning is to not to trust the automatic saver, always be sure that you hit “update” or “save draft” before exiting WordPress. Most times the auto save works perfectly, but there’s that “one in a million chance” when it won’t.